Memories of their journeys through oppression, estrangement and reconciliation reverberate in the lives of three contemporary students brought together by their interests in ecology. Through their often difficult friendship and a surprising discovery they begin to unravel the mystery of their estrangements, struggles, and deep connections to each other and to the earth. Based on extensive research in the United States, South Africa, and England, this book takes readers through a sweeping saga of love and conflict in the context of emigration, invasion, slavery, and exploitation. 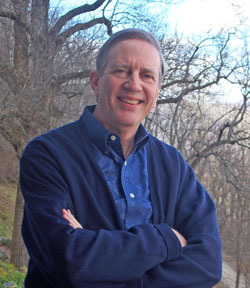 Through its stories we are invited to see our fractured human history from within the sensibilities of an earth that seeks the flourishing of all creatures and transcends their deaths within its life. 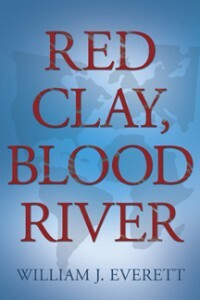 I welcome you to read Excerpts from Red Clay Blood River. You can also view some Reader’s Responses to the book. 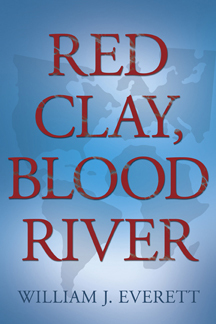 If you are already reading Red Clay, Blood River, check out the Reader’s Guide and Glossary of Names. 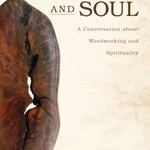 If you are in a Book Club, go to the Guide for Discussion Groups. 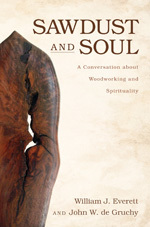 If you want to know more about people who helped me in writing this book check out the People Present at the Creation.